Freshly squeezed lime juice is mixed with a secret ingredient to deliver the world’s best and most delicious original margarita. Let’s celebrate Cinco de Mayo the way it was supposed to be celebrated – with Margaritas! Freshly squeezed limes mixed with a secret ingredient to deliver the world’s best Original Margarita. Arriba! The secret to the best Margaritas in the world is … powdered sugar. That’s right, I said powered sugar. Also known as confectioner’s sugar. It also helps to have good quality tequila – like Patron Silver or Jose Cuervo Silver. These brands won’t break the bank. If you want the best I would recommend El Jimador or Herradura if available at your liquor store. 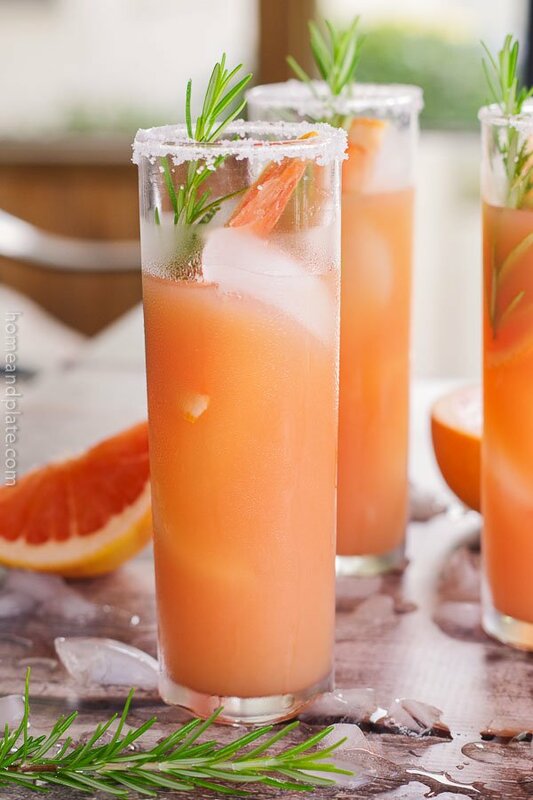 Skip the cheap bottle of triple sec and go for the addition of an orange flavored liqueur to bind all the flavors in this original margarita. It’s a splurge you can’t afford to skip. It makes a huge difference in the flavor of this cocktail. While a bit on the pricey side for a bottle, I promise it will last for a long time. Fresh squeezed lime juice is essential for this recipe. We discovered these Margaritas through trial and error after always asking for the recipe from our favorite Mexican restaurant, yet being turned down every time. Our creation is pretty close. Yum. 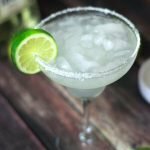 Be sure to try my other margarita recipe, the Silver Elderflower Margarita. It features elderflower liqueur in place of powdered sugar. Freshly squeezed lime juice is mixed with a secret ingredient to deliver the world's best and most delicious original margarita. 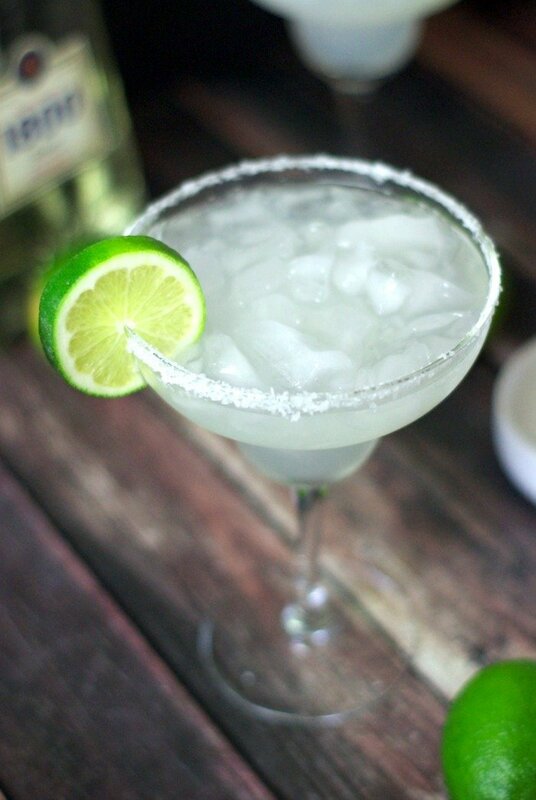 Run a wedge of lime around each glass and coat in kosher salt. 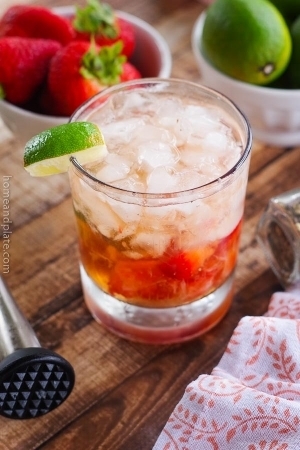 In a pitcher, pour in the lime juice, tequila, orange liqueur and powdered sugar and mix the ingredients until the sugar has dissolved completely. Pour over ice in salt rimmed glasses. we have been making margaritas with both Grand Marnier and Cointreau lately (well, not together, separately – we are enjoying many margaritas lately). I definitely need to try the confectioner’s sugar! 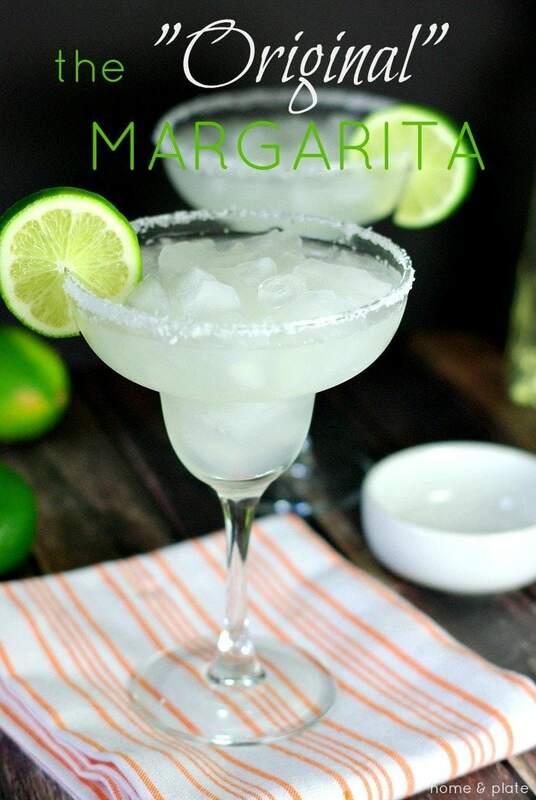 With the weather warming up, it is the perfect time to enjoy some Margaritas. Thanks for visiting. Powdered sugar?!? I’ve never heard that, or tried it….but there’s still time until Cinco de Mayo! Yes! …powdered sugar. I promise it will not disappoint. Enjoy! 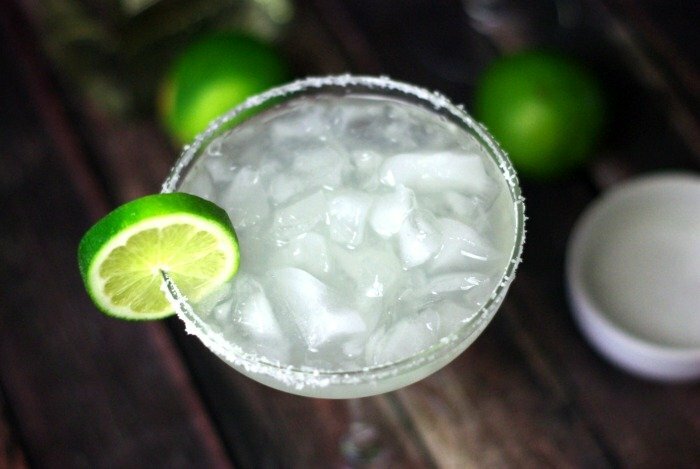 Margaritas are my favorite and this recipe sounds divine! One of my favorites too. So simple to make and so refreshing. Thanks. Wow! I’m going to have to try this with powdered sugar! I had no idea! I would love it if you link this up to Tipsy Tuesday at Grey is the New Black! Powdered sugar is the answer. Thanks for the invite. I will check it out.